I’m really proud of this one guys…the Wendybird Dress and I have had many arguments over proper sleeve fit and skirt length and after a few late nights- I won. Isn’t it the more difficult tasks that leave us feeling the most accomplished after we complete them? Well I’m over-the-moon excited about this (Both that it’s finally done and so that I can share the cuteness with the world!)! Wendybird is a t-shirt dress that’s anything but basic. Of course we included a minimalist option- as we do with most patterns- but we also included a few sparkly extras. There are three regular sleeve lengths AND an adorable bubble sleeve, a round neck and boatneck, and for the skirt, you can do plain front and back, a Front Skirt with a pleated panel, or a Front Skirt with a gathered Panel. 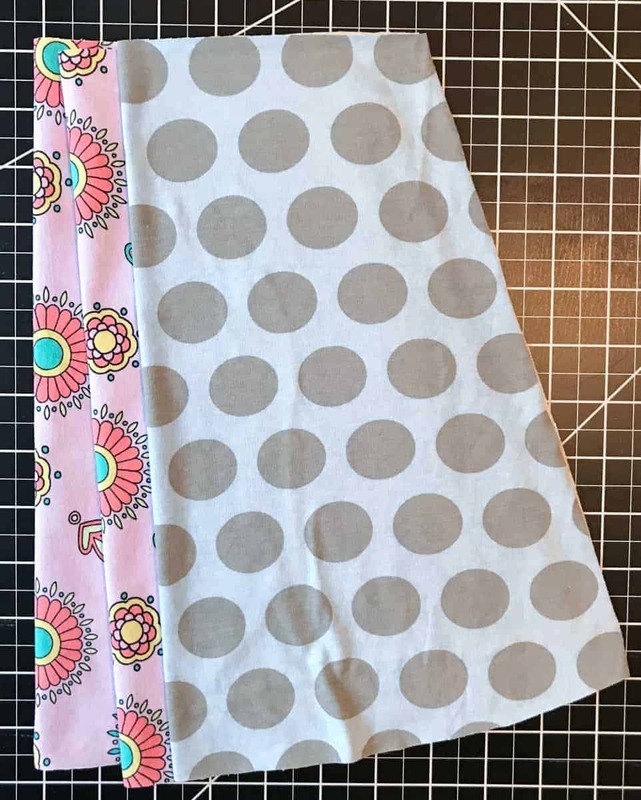 But that wasn’t enough…we also wanted the option to have a SUPER full Skirt Panel that will give a peek-a-boo effect when our littles move around. 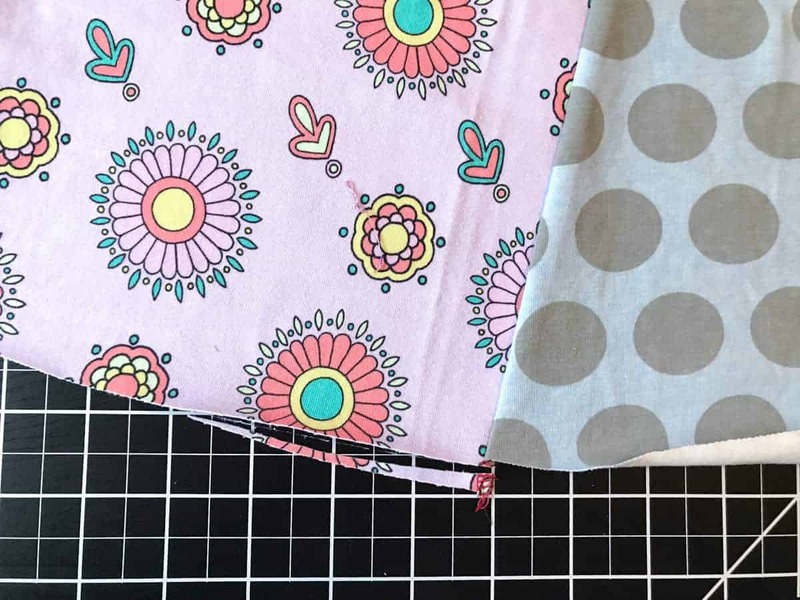 The bonus is that it’s a really easy modification- maybe even easier than the pattern done with a regular panel. 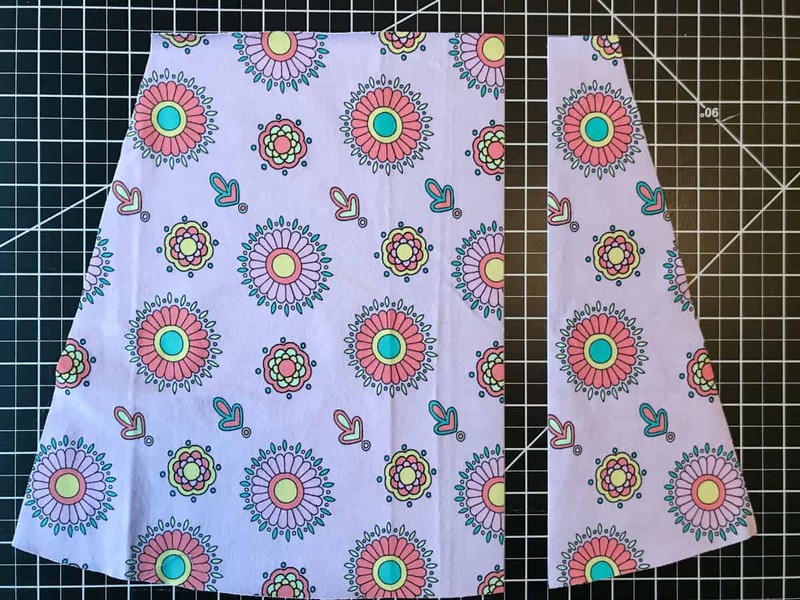 For Skirt pattern pieces, you only need the Back Skirt piece. Cut out 3 Back Skirt pieces, one of them will be the Panel so cut one from your contrast fabric. On what will be the Front skirt, cut a vertical section from the fabric piece, about 1/3 in from the right. The section you take out should be 1″ wide for smaller sizes and 2″ wide for larger sizes. 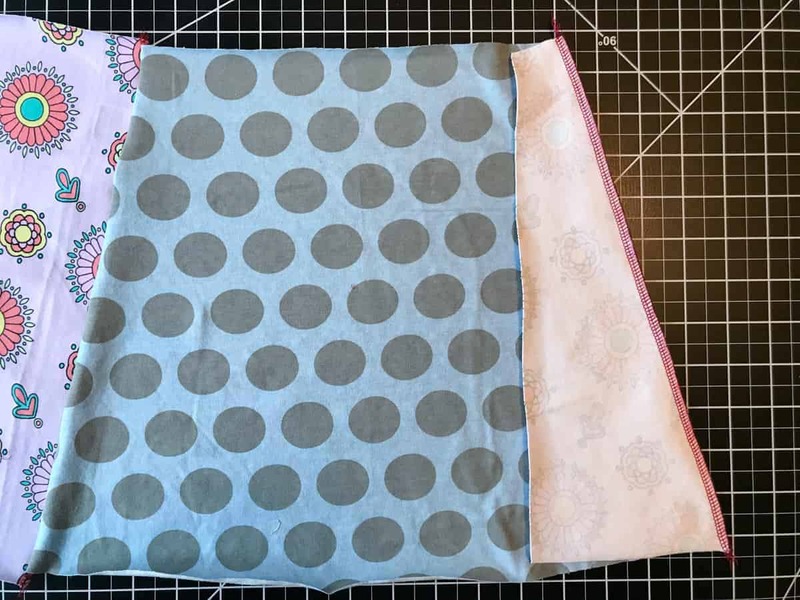 (give or take) The bigger chunk you take out, the wider your panel will appear at the top and the easier it will be to sew since it will create less pleats. I sometimes pretend I’m a rebel- so I only took 1″ off. I like the look of the Panel being super-thin at the top. 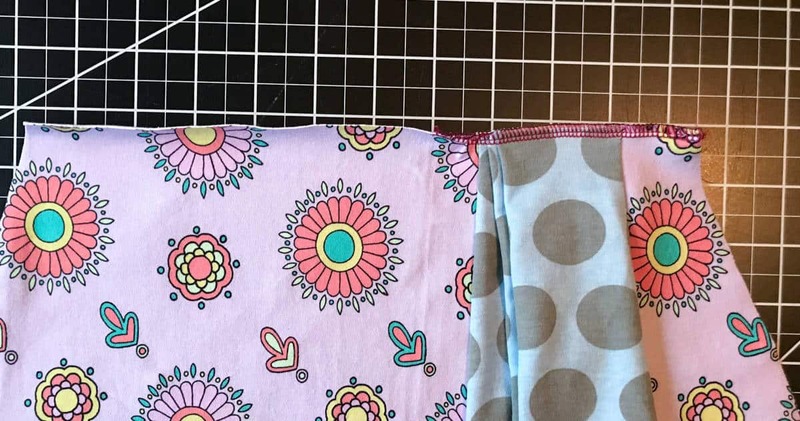 Sew the contrast Back/Panel piece to the two Front sections in the same way as in the pattern instructions. The side sections of the Front will be a little longer than the Panel section, trim it off on both sides so they’re even. Pleat the Front skirt however you want, as long as it ends up the same width as the Back skirt. I just laid down the two purple Front sections on the Back so they were even with the Back piece and then manipulated the panel so it fit in the gap. Baste the pleats in place. Continue sewing per the pattern instructions. That’s it! If you love this dress as much as I do, you will be able to buy it tomorrow at a discount! 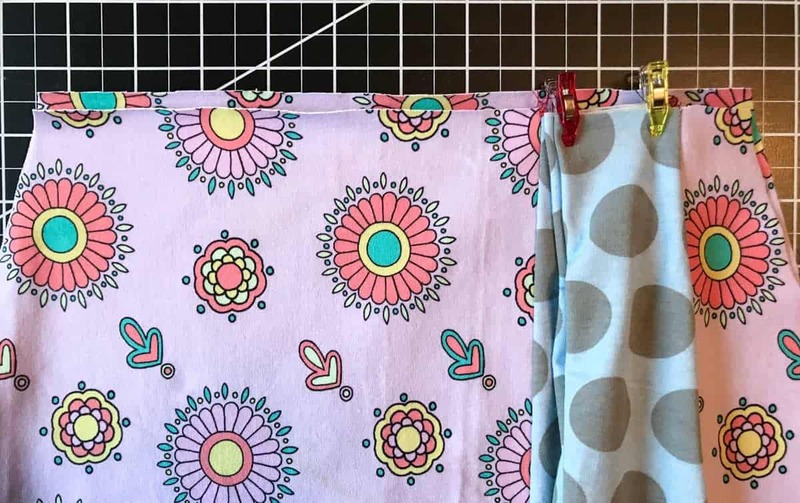 Don’t forget to sew it and show it in our facebook chat group. Until next time Stitch Junkies! This entry was posted in Tutorials, What's New and tagged dress, gather, girls, mash, pleat, sizes, wendybird. I like the pleats, Jennifer, but for me, the gathers do it the most. I like the long sleeves and the hood options, too. And someone in the fb group made one with a faerytale hack for the sleeves that I also love. My next stitching will be for myself, but I have this one on my long list for when I have time to stitch for my grand-daughters. 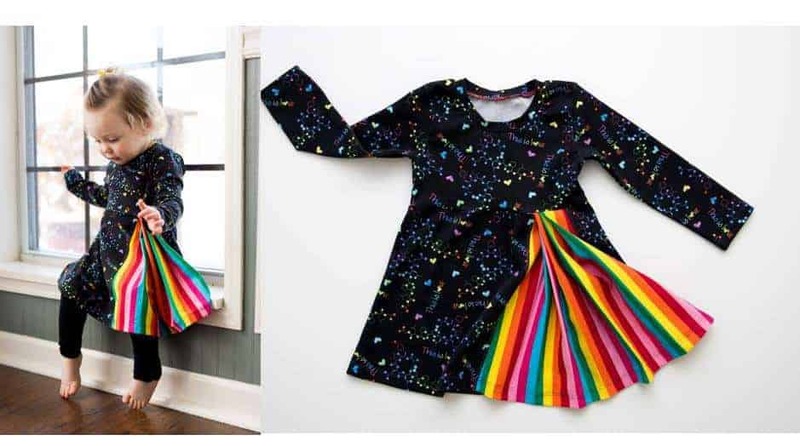 I could see this for a matching Mum dress, too.I think another cute version would be to add three gathered panels and three straight panels. But I like to mix things up a bit. After seeing the post with the chevron fabric, it occurred to me that the panel would be a good way to use up fabrics that are hard to match. Some of the speciality panels I see would look nice for the gathered insert, too, I think. Twirling would show them off nicely! Anyway, great design work!